Mercurelli's Garden Design: Wordless Wednesdays: Spring on the table! Wordless Wednesdays: Spring on the table! possibly with ingredients coming straight from our gardens? 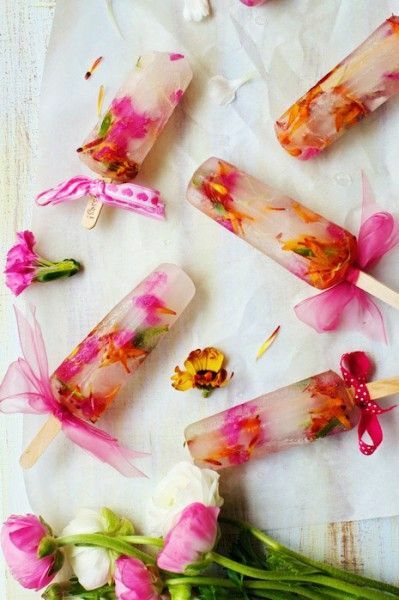 But have you ever thought to introduce flowers in your recipes? Here are a few suggestions to tantalize your imagination! P.S. There are different opinions on the toxicity of tulip petals and bulbs. 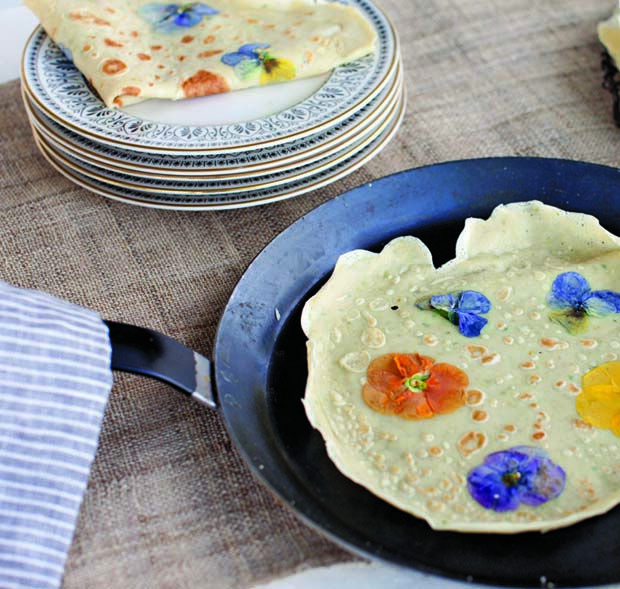 Have you never cooked with flowers? If so, I would love to hear from you! More recipes and ideas can be found on my Recipes From The Garden Board. This site is always present interesting article and I hope that such a site is always updated.